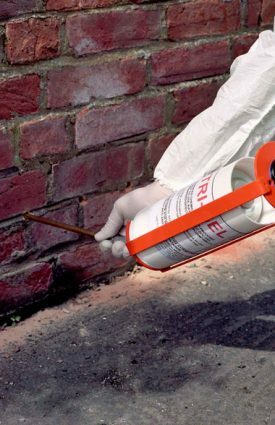 Peeling paint, mould growth or wall staining can all be signs that walls are damp. This is one of the late stage indicators that your gutters require urgent attention. Walls can become soaked for long periods due to clogged or broken gutters and downpipes, resulting in overflows or leaks. The guttering systems on properties are often overlooked when undertaking routine maintenance. To ensure that the issues identified above are prevented or rectified, a full survey will be conducted. 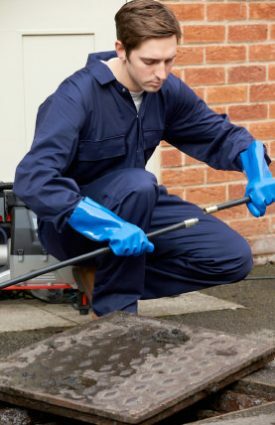 We can undertake all types of gutter repairs, complementing our cleaning services. Poor pitch can be corrected so that water always flows to the downpipes, preventing water collection. Sagging can also cause water to collect and overflow. Another common problem is broken support brackets that can lead to sagging and which can eventually lead to leaks. Poor support may even result in guttering or downpipes falling from the property. Other causes of leaks are misaligned sections, together with damaged or missing seals. These can be corrected or replaced. Further common issues that we can address include repair of cracks and holes. Separation from fascias, walls and soffit boards can also be dealt with, as can missing guttering or downpipes. Dropped downpipes can be lifted and secured. Many people see plants growing out of the gutters as being a sign of a neglected and deteriorating property. A complete clean and repair results in a mini facelift for your property and provides a well cared-for appearance. 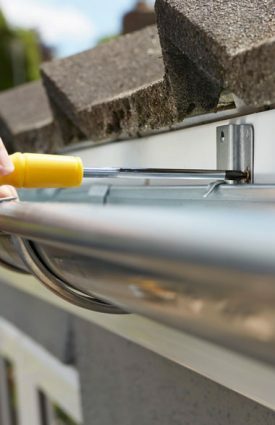 We provide our gutter repairs services across Newcastle, Sunderland, Durham & the North East, meaning we are here to help and undertake your gutter repairs professionally. 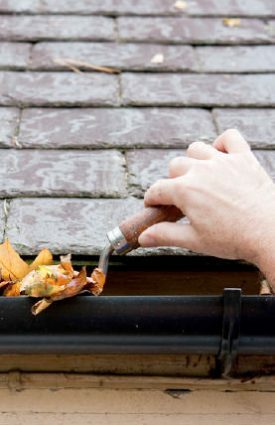 Keeping your gutters and downpipes clean and properly maintained will help to reduce costly repairs from rainwater damage in the future and will ensure that your guttering system works effectively and efficiently for many more years to come. 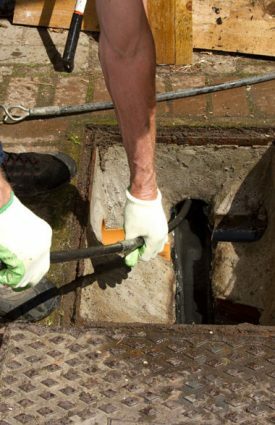 If you’re interested in our gutter repair services, then please don’t hesitate to get in touch today. © 2019 UK Property Preservation All rights Reserved.